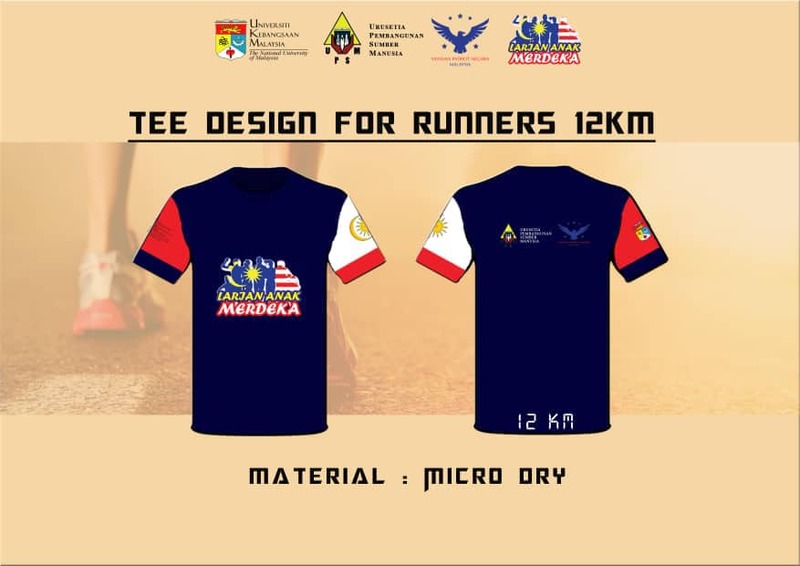 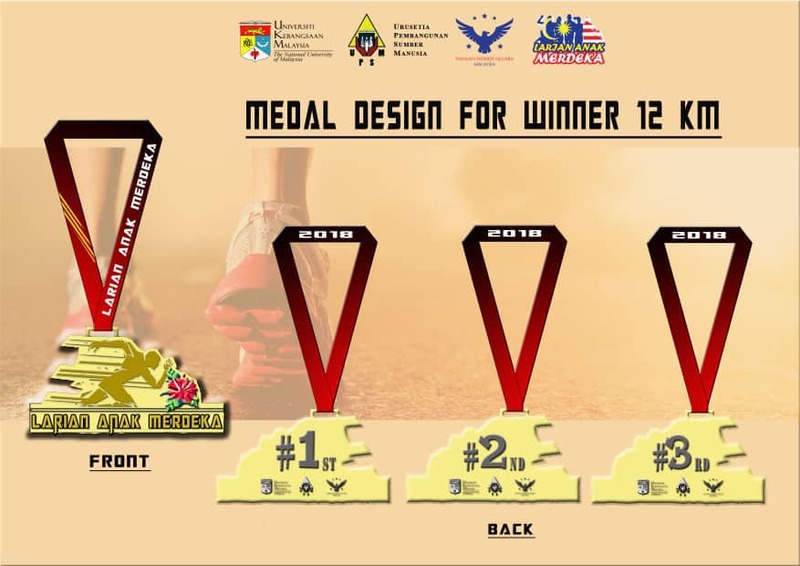 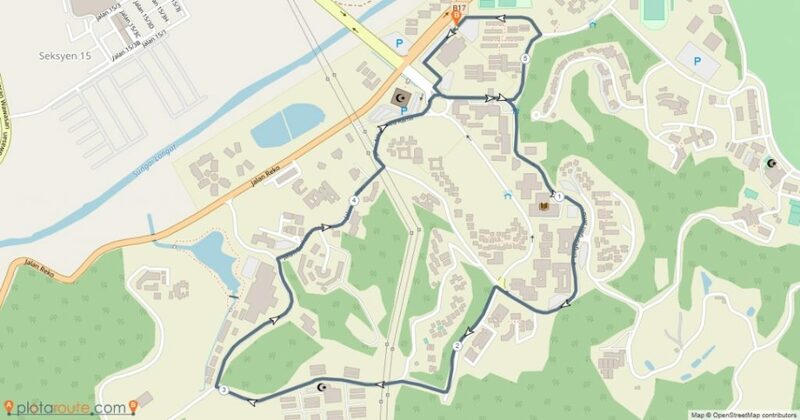 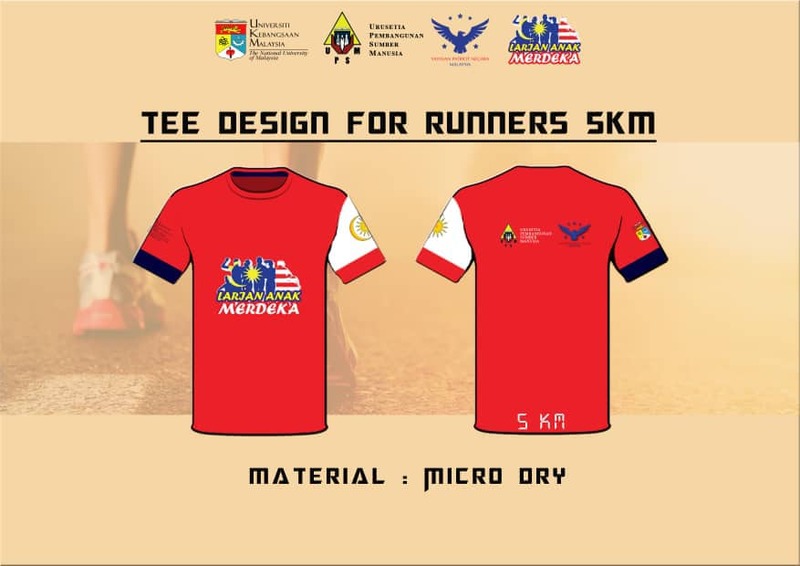 Larian Anak Merdeka 2018 | JustRunLah! 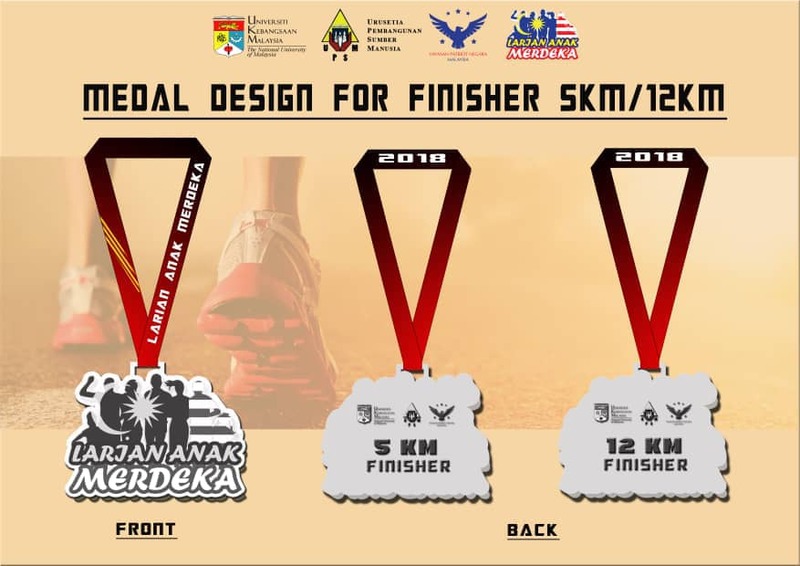 1) Closing registration date on 24 August 2018. 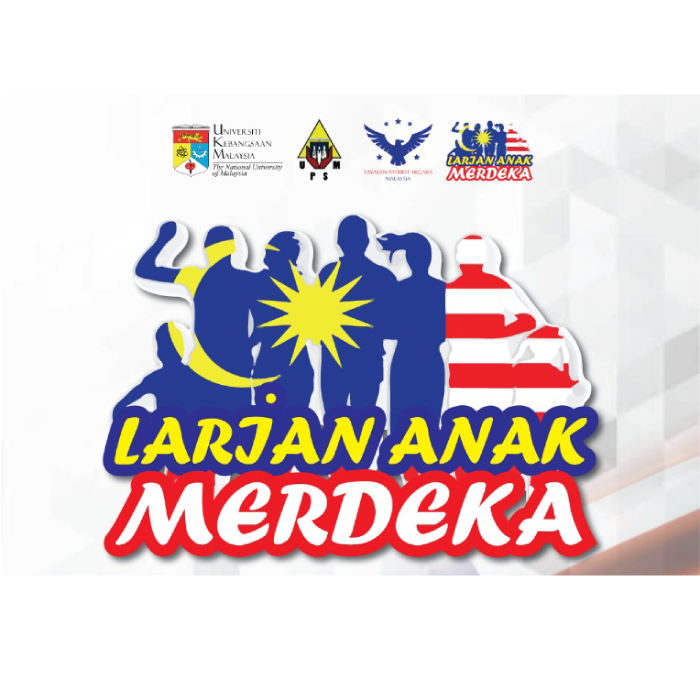 2) For UKM residents, please fill in the matric card.